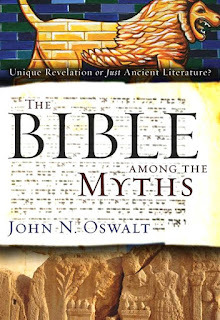 "Myth" has multiple meanings. Some writers conceive of it as including any story purporting to explain where we came from and what we’re doing here. Some limit it strictly to false stories, some to stories of the unknown, some to stories of gods. 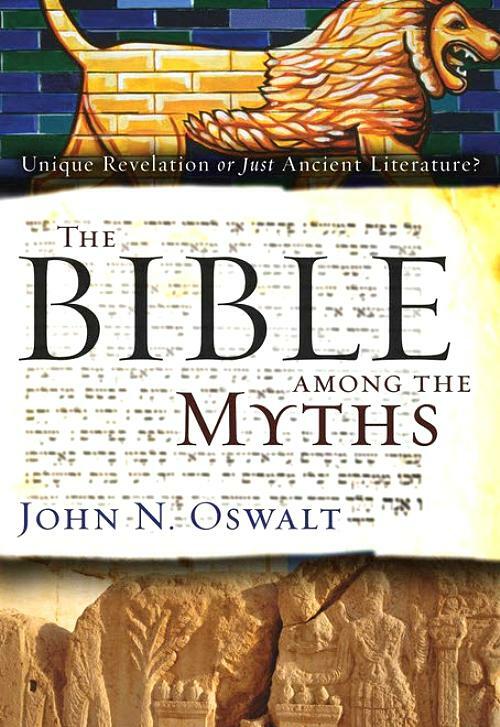 Oswalt, a specialist in Ancient Near East (ANE) history and literature, takes it that the most helpful way to define “myth” is according to way it is most often used.